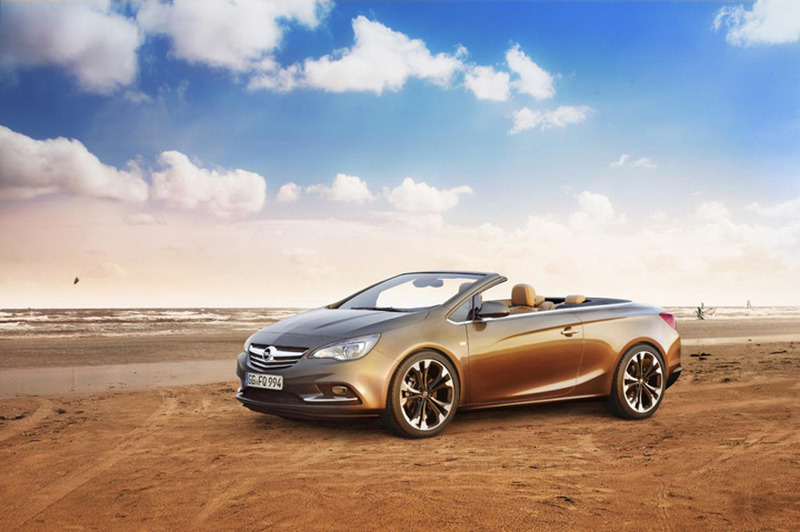 The four-door convertible based on a Regal GS you probably don't remember. 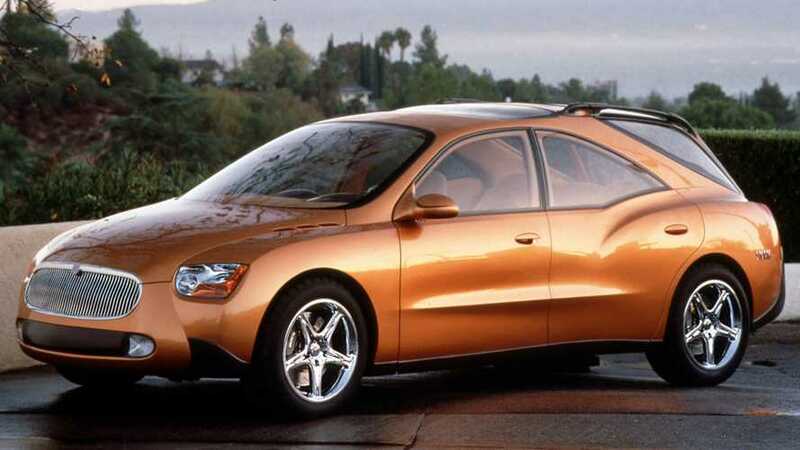 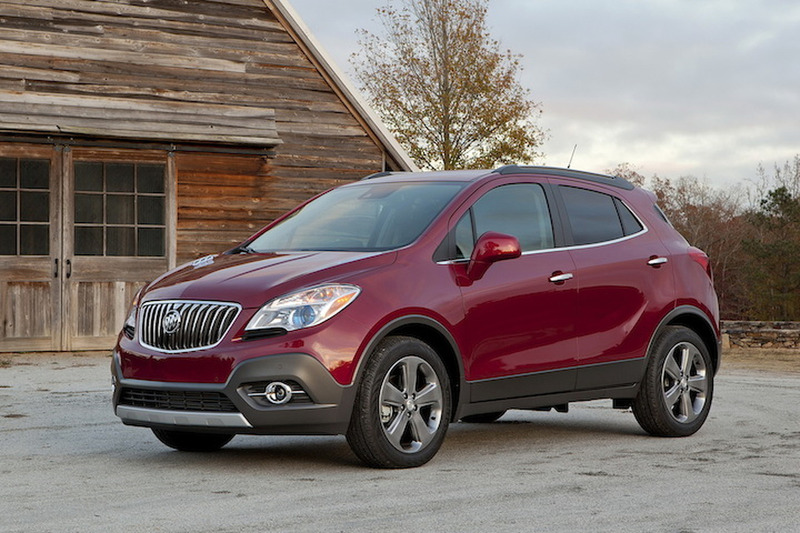 Buick is rehashing the name of an older concept to preview the brand's eco-friendly agenda. 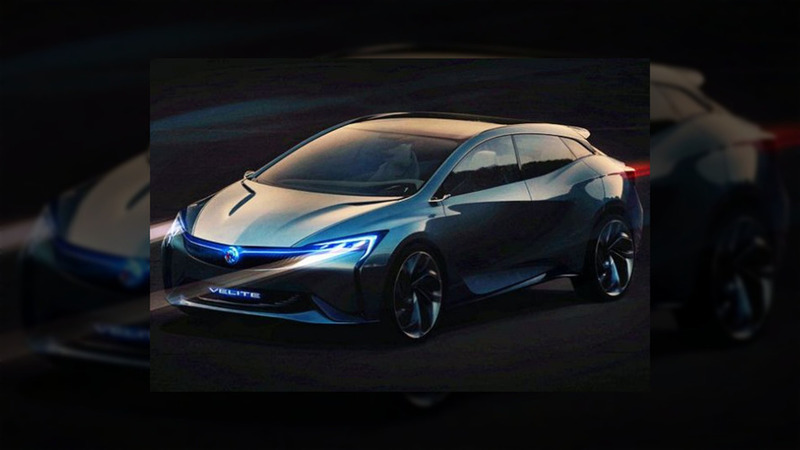 The production version on the other hand, will simply be a rebadged second-gen Volt. 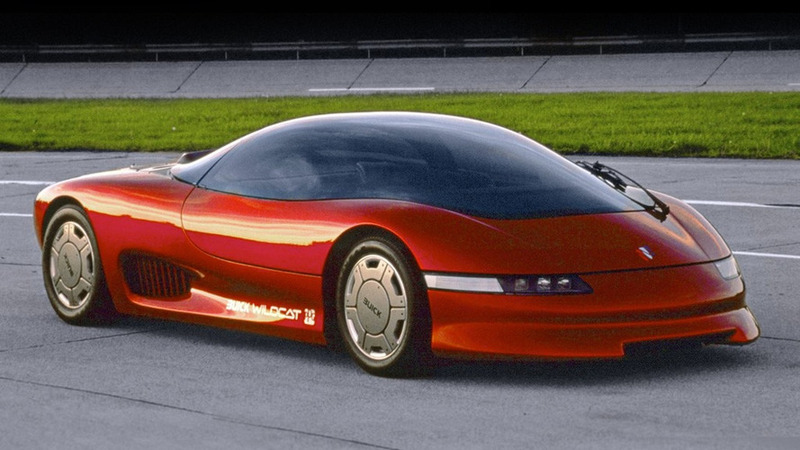 It’s not every day that we get to use “Buick” and “McLaren” in the same sentence. 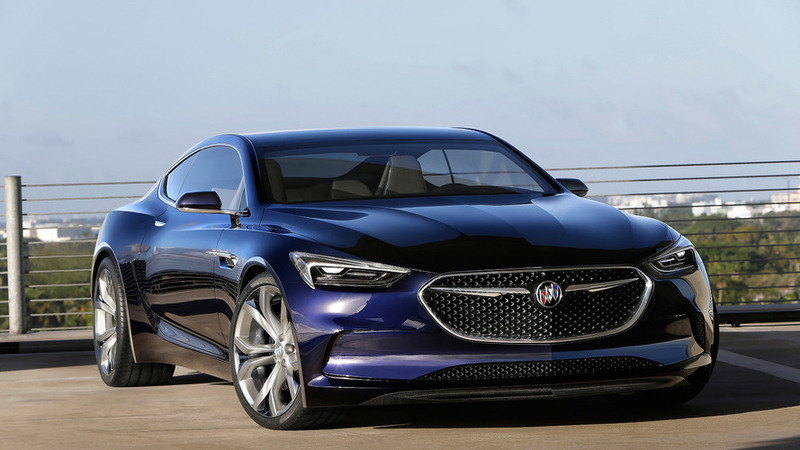 Buick has introduced the new Avista concept ahead of its debut at the North American International Auto Show. 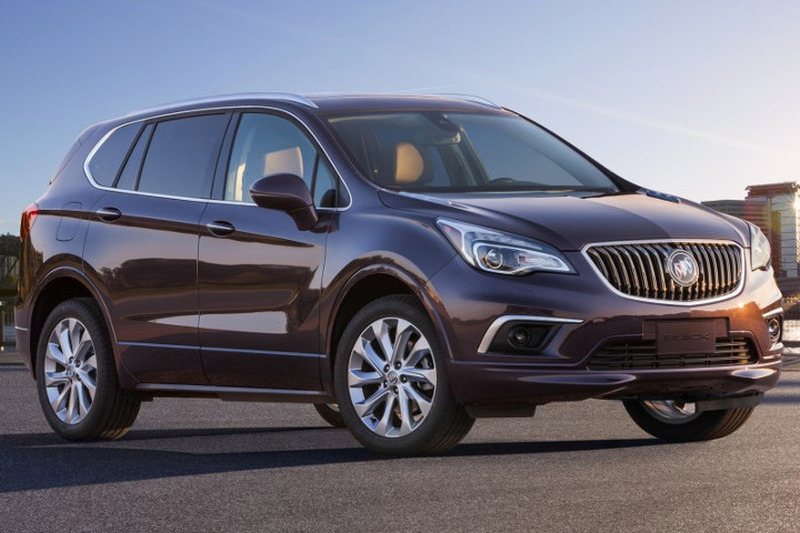 Buick Envision: Will America Accept a Chinese-Built SUV from GM? 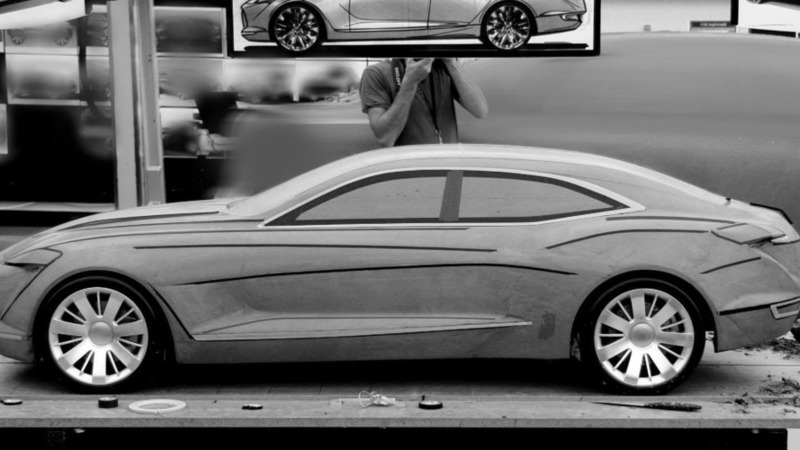 Following an official debut at NAIAS back in January, Buick has released more details about the Avenir concept. 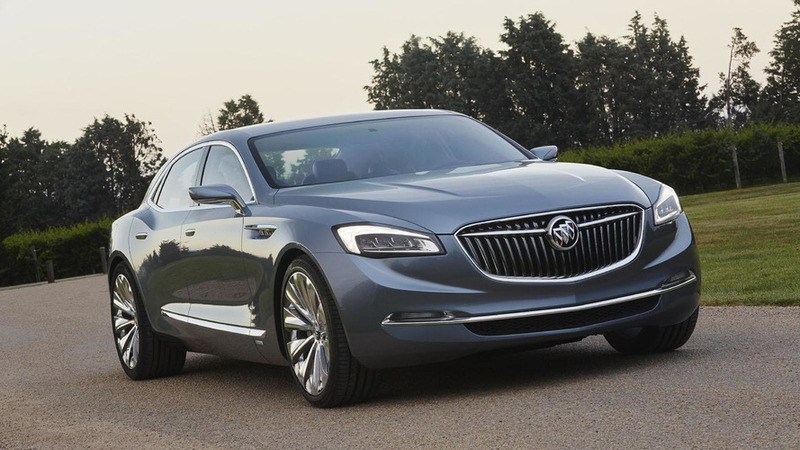 Buick has officially unveiled the Avenir concept, ahead of its debut at the North American International Auto Show. 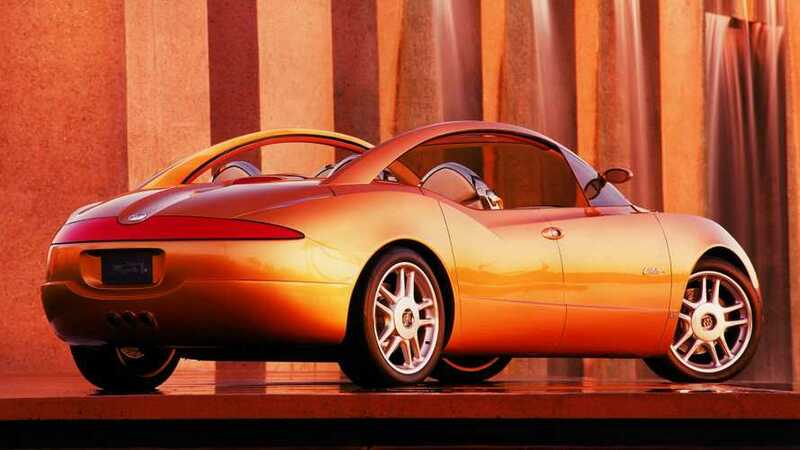 Buick Ready to Drop Its Top for 2016? 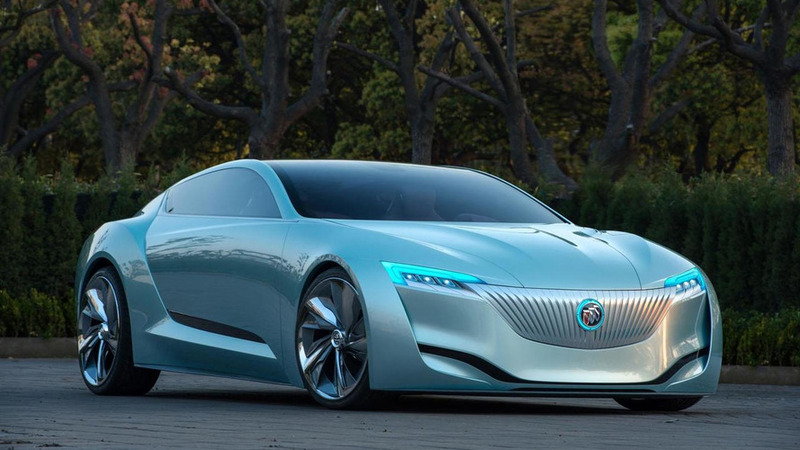 Buick has officially unveiled the Riviera concept at the Shanghai Motor Show. 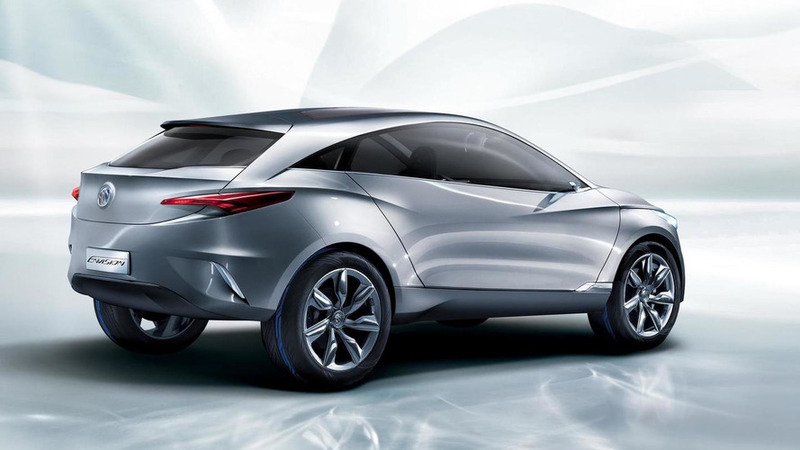 It previews the brand's future styling direction. 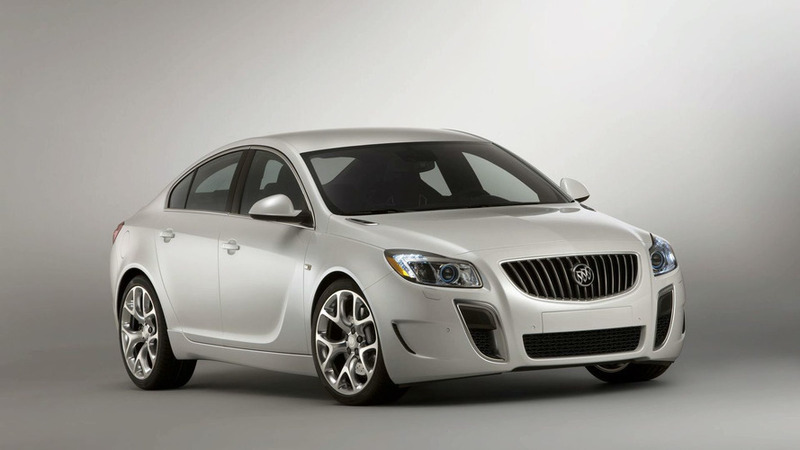 New concept from Buick is created to showcase the brand's more refined styling elements. 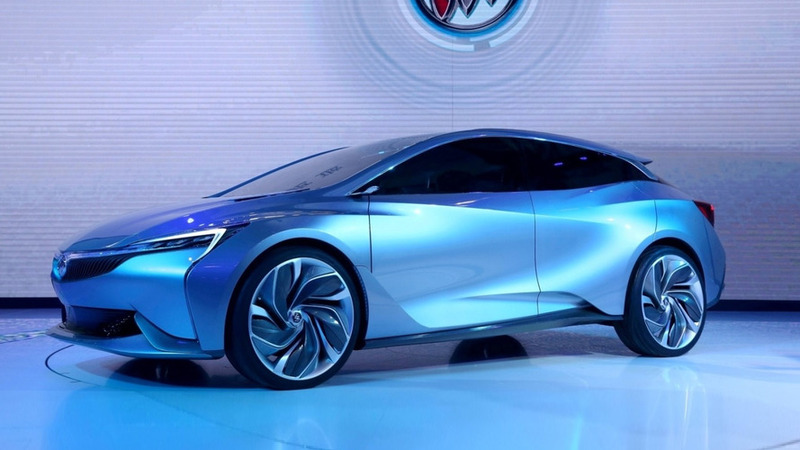 Buick has officially unveiled the Envision concept at the Shanghai Auto Show. 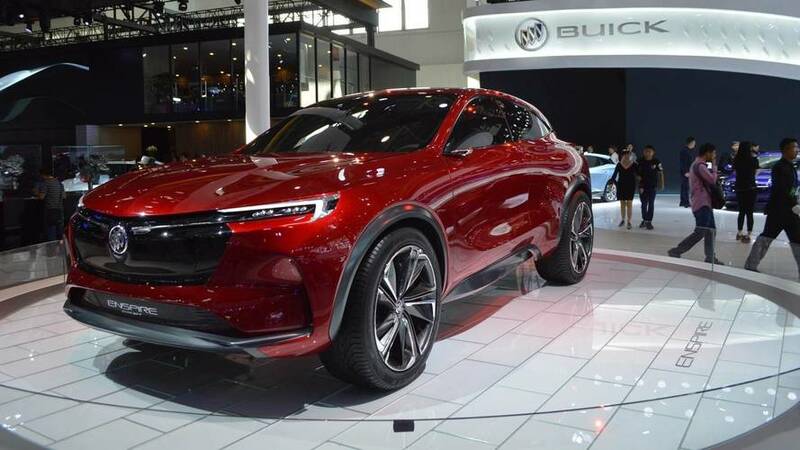 It previews a production model which will be built for the Chinese market. 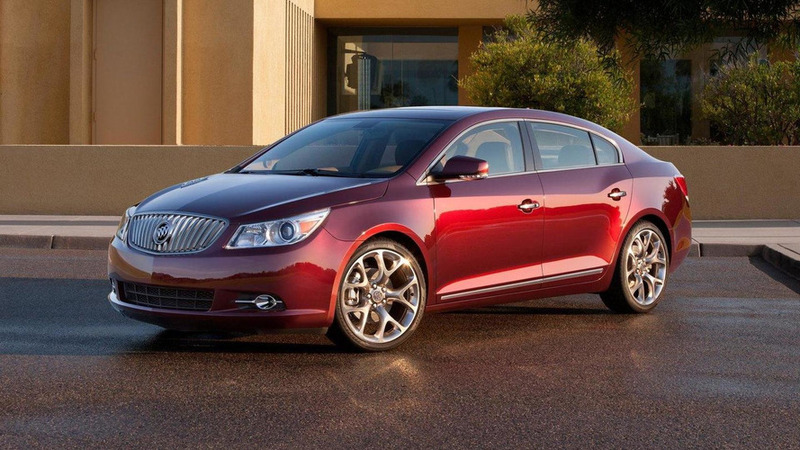 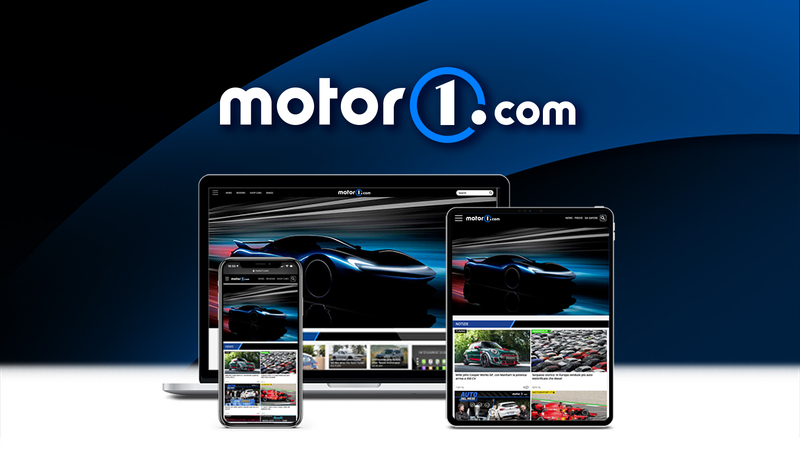 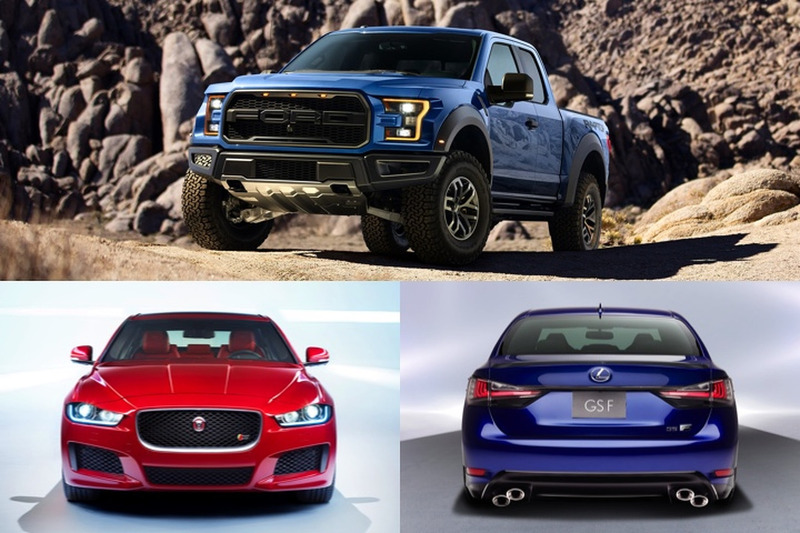 Power comes from a turbocharged 2.0-liter Ecotec engine, that produces 255 hp (190 kW) and 295 lb-ft (400 Nm) of torque.